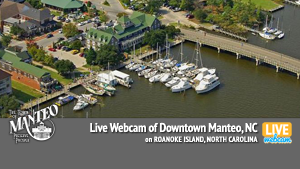 Looking for webcams in Kitty Hawk, NC? 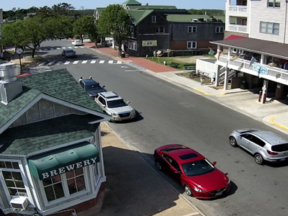 So are we. 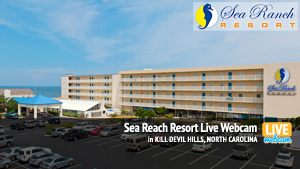 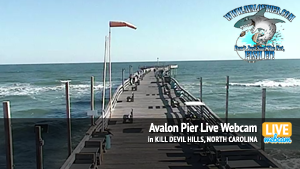 Contact us to add a live webcam in Kitty Hawk, NC. 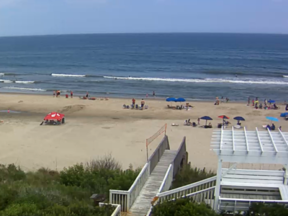 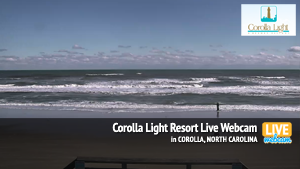 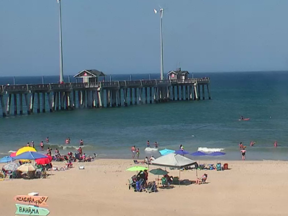 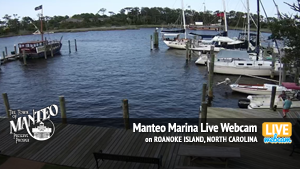 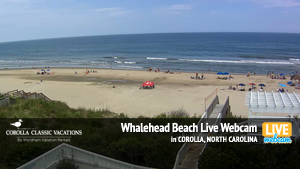 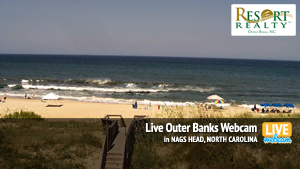 Find and browse all the webcams located on the Outer Banks of North Carolina. 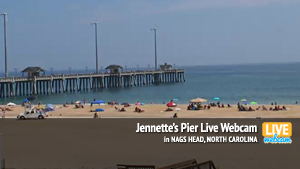 Bookmark this page for easy access to your favorite cams, and check out what’s happening at the beach before you go.